None of us wants to even comtemplate being homeless. 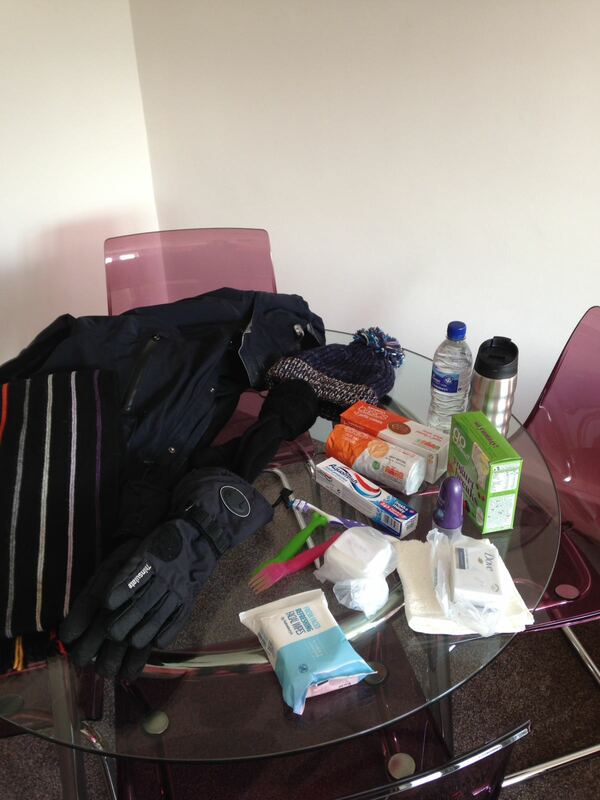 It only takes a few small items to make a real difference to those who have found themselves in this position. 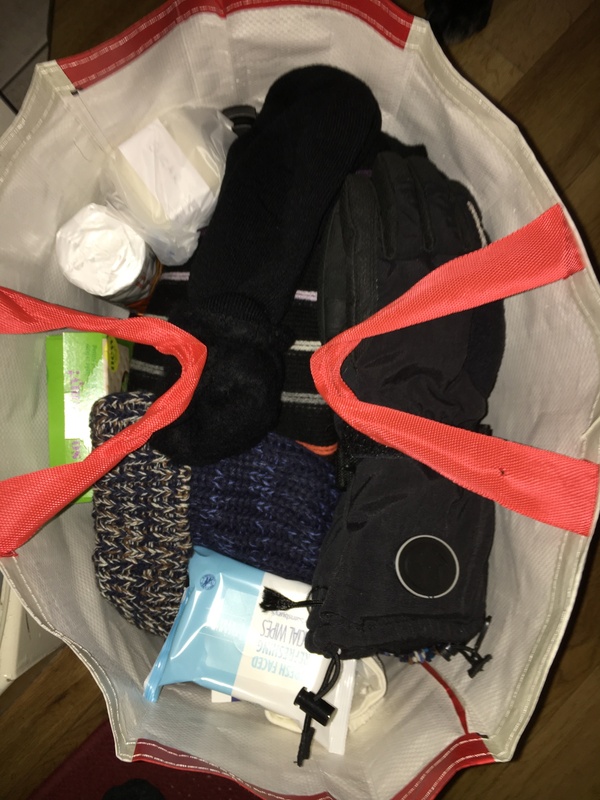 In 2017 Andrew Trantum put together bags of essential items on behalf of Embrace and handed them out to the homeless in London.